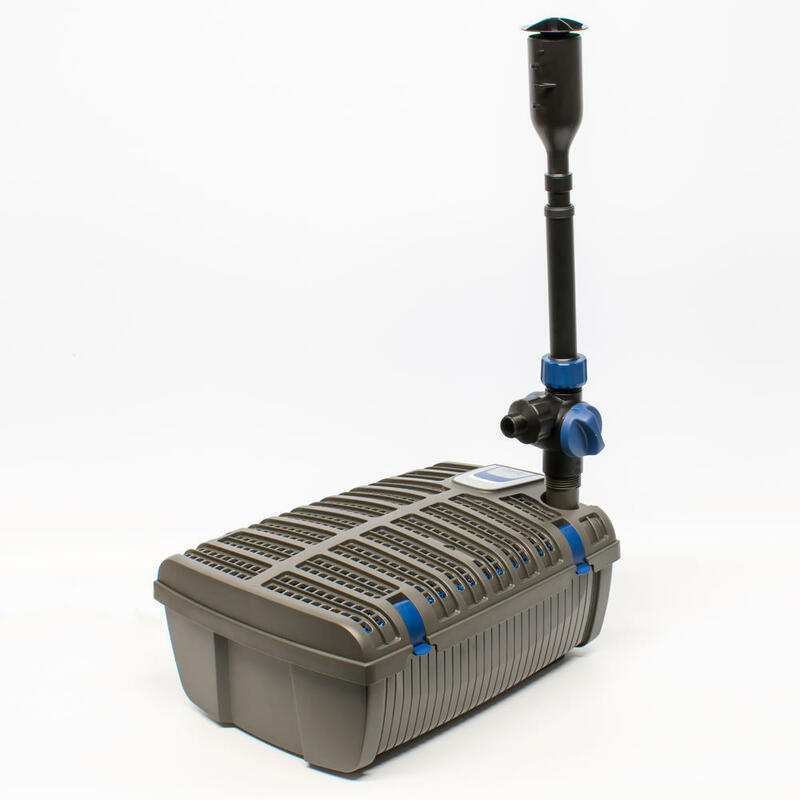 Contains UVC unit, powerful pump and 4 stage filter media set up. 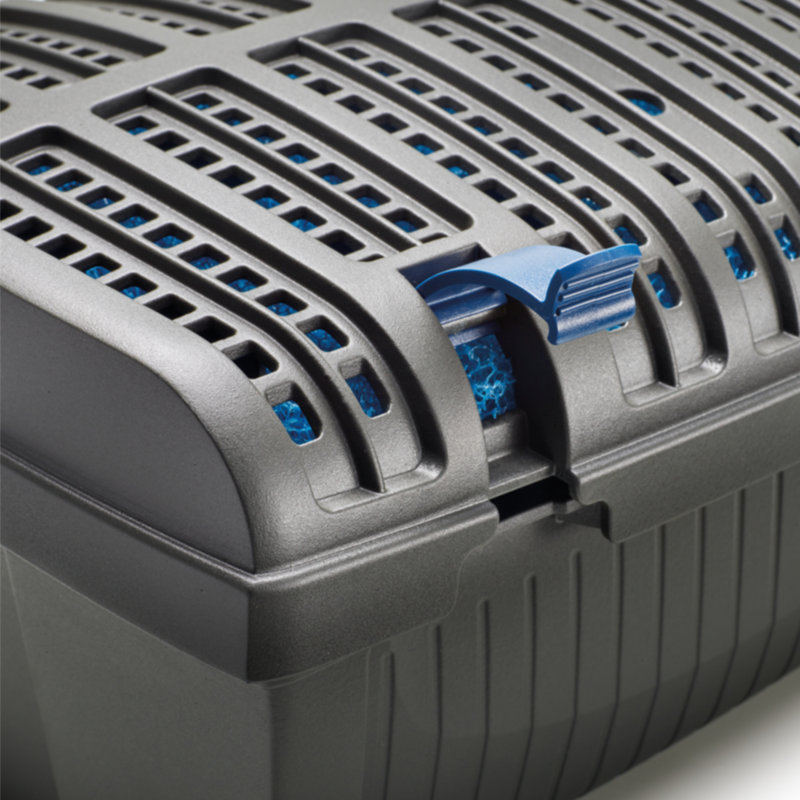 Easy clean, with better access to the unit with easy to open clips. Comes with FREE Nozzle kit - containing 3 Fountain heads, height adjustable stem and easy to control flow tap. 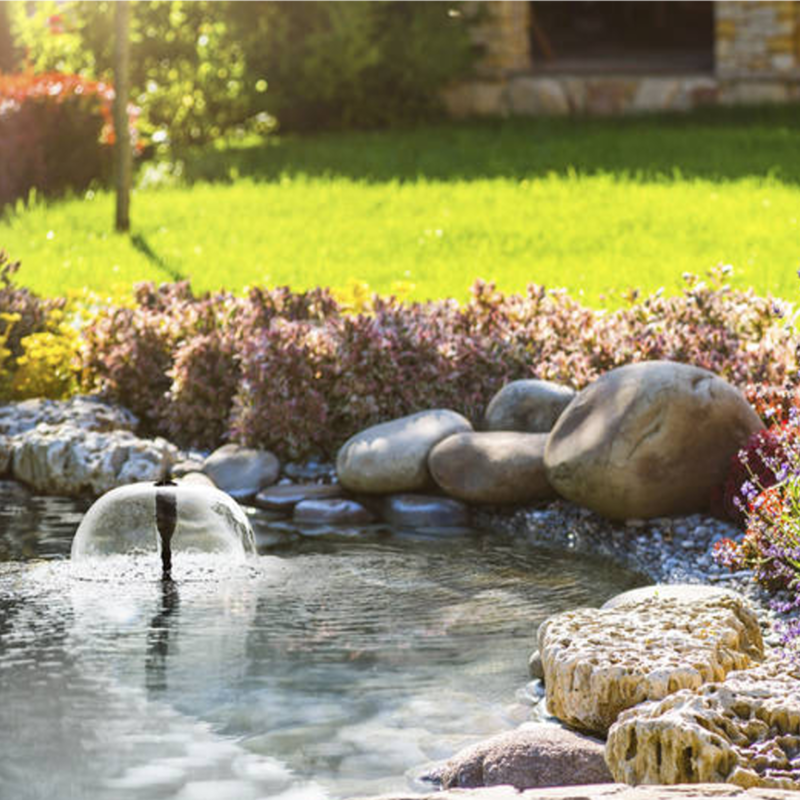 New for 2019 - Oase New Style Filtral All In One Pond System. Keeping all the main features of its predecessor, the 2019 New Model Filtrals have been given a new look as well as a selection of new features. 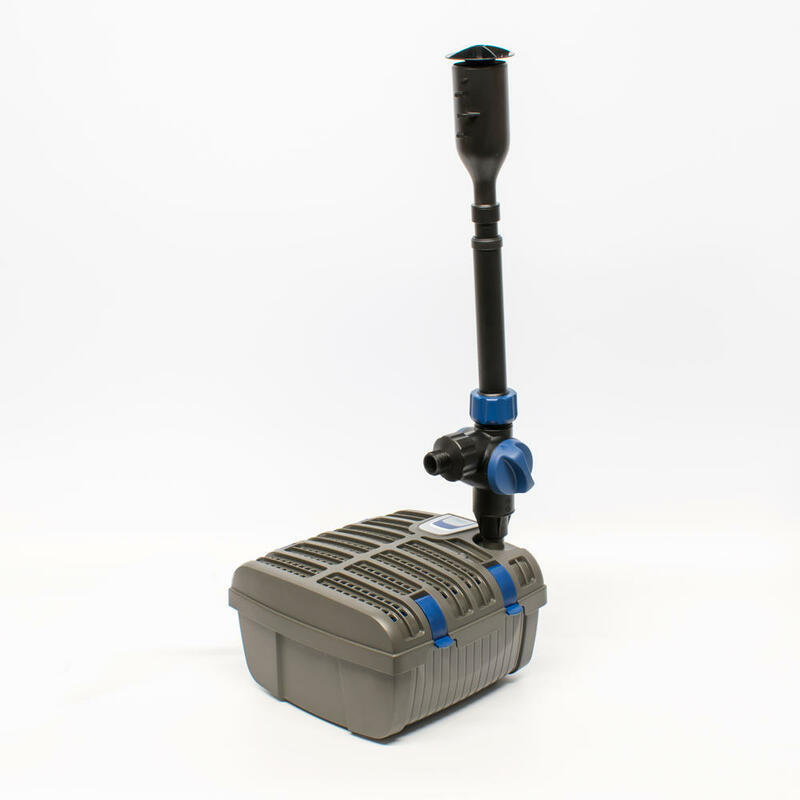 The Filtral is designed to be a compact, all in one solution for your fish pond. Containing a pump, UVC and filter in one handy sized box. No complicated set up or trailing tubes. 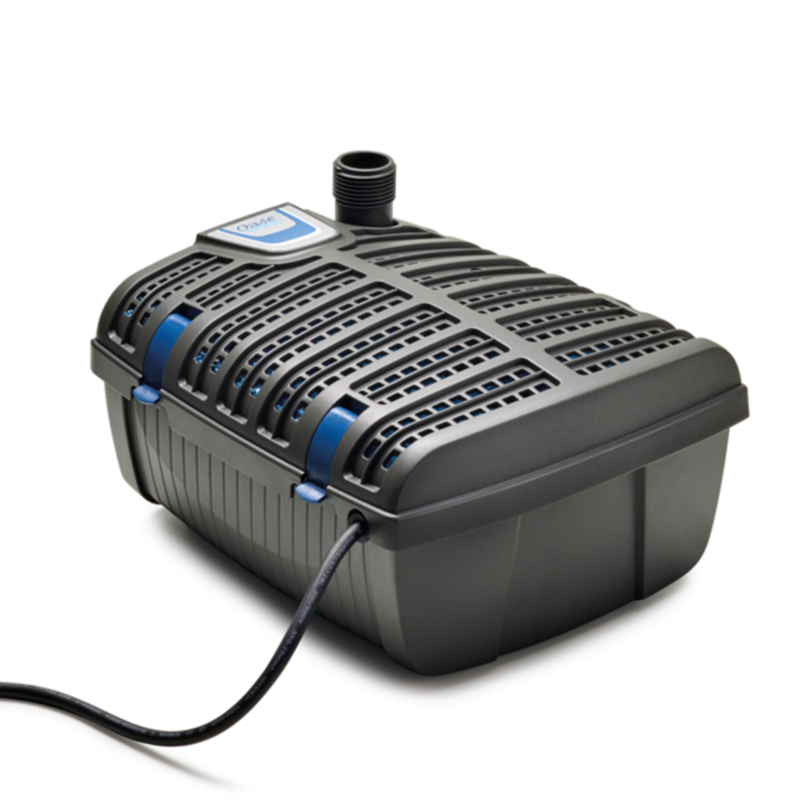 With the Filtral you get a powerful intergrated UVC that works alongsize the pump and filter to help produce clear and healthy water for your garden pond. Inside the sleek box are two different graded filter sponges as well as bio-surface elements and ceramics that ensure the best mechanical and biological cleaning. The Filtral has easy to open case clips, making cleaning simple and quick. Provided with the Filtral is a Nozzle accessories kit that allows for 3 different fountain attachments that can create a range of water displays. The fountain attachment is height adjustable and has an easy to use flow tap. 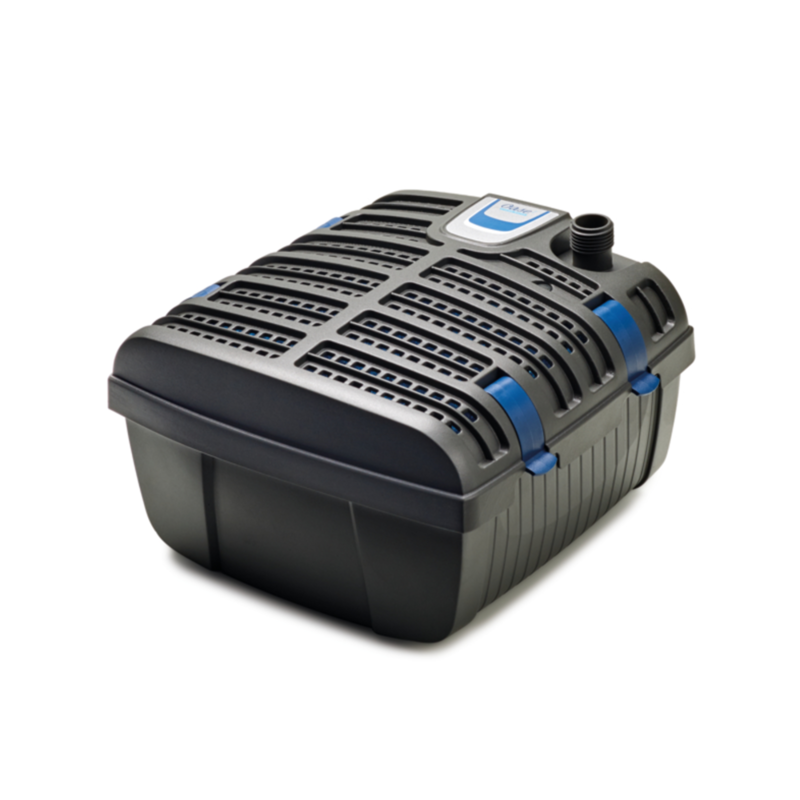 The Filtral can be set up completely underwater ensuring a sleek look to your pond. New for 2019, the Filtral has now been designed with an optional innovative aeration function. 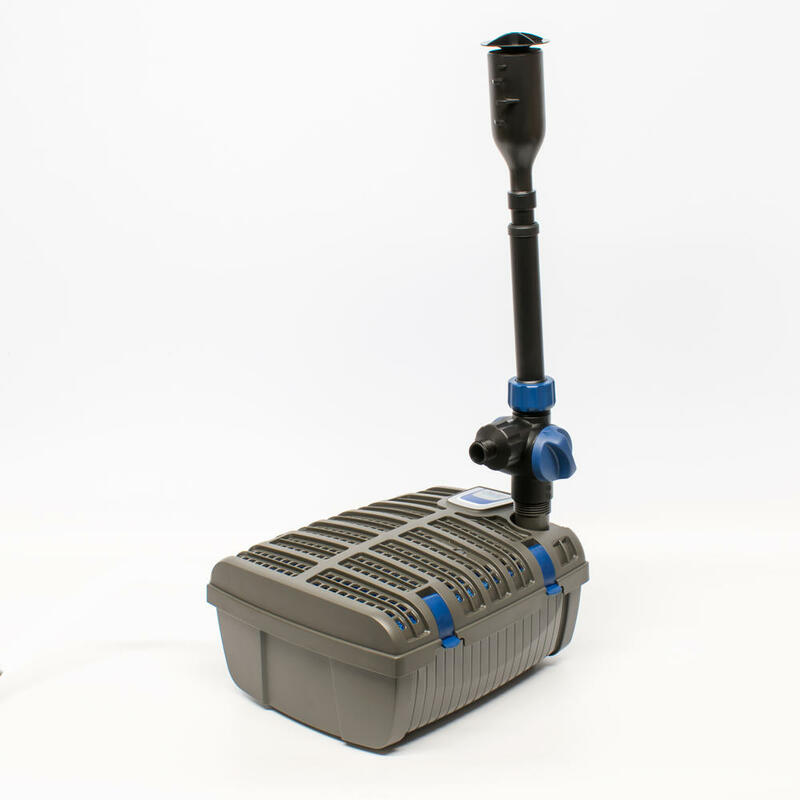 When coupled with the Aeration set (sold seperately) the nozzle allows for air to be taken down the pipe and spread across the water surface, adding vital and additional oxygen.